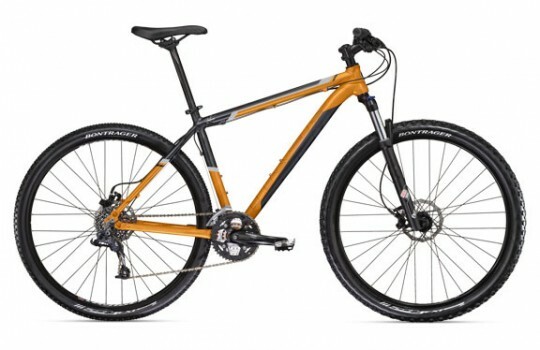 One of my first obsessions on the internet was pouring over websites and forums in the wee hours of the morning in search of the best mountain bike for my budget. While my massive roommates spent hours surfing pRon, I was bleary eyed from comparing the latest Gary Fishers and Voodoo. This was late 90’s, when I first got into mountain biking. I was midway through university and found biking to be amongst the best of stress relievers. There was something medicinal about getting out on a trail all alone after a day spent in lecture halls. It cleared my mind like nothing else. Then I moved to Indonesia. I left my beloved Voodoo hardtail with my ex-girlfriend, and decided to share the roads with 18 million people. Once in Jakarta I had a tough time finding any decent bikes (or bike shops), so giving up, I picked up a sub $400 no-name hardtail with a strong but heavy steel frame. I found myself never venturing out on trails anymore (it was Jakarta after all), and it became my usual mode of transportation to and from work while I gave the sleek little Honda to Novita to use during the day. Without clean trails and blue sky, my interest in biking tapered off and it simply became my daily driver without a spark of enthusiasm. Fast forward 8 years. We moved to Manila. For the past 20 months I’ve simply been too busy to do much of anything fun, but the other day while walking past a local bike shop I felt a yearning that’s been absent since the early Naughties. I want a bike. Badly. I’m talking a 10-year-old boy’s, “you’ll-shoot-your-eye-out-kid”, kind of ache. I want to get out there again. I want to crash into ravines and get so banged up that I forget florescent lights and grey carpet. I want to let the week’s stress drop off of me like the pounds that will melt as I get back into shape. I want to spend Saturdays lovingly wiping my gear down only to trash it again come Sunday. Now comes the fun part: choosing. A lot has changed since I was last into biking. Disc brakes had just come out, full suspension was only for very specialized needs (and sky high price-wise), and 29″ was pretty much unheard of. 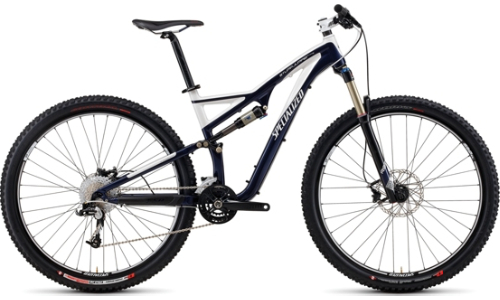 Now it’s hydraulic discs, carbon fiber, full suspension, 29ers, and 30 speed? I’ve already started descending into the abyss that is obsessive research, but it’s the good kind of obsession (unless you ask Novita). It’s exactly the same way I get with camera gear. It’s unfortunate my passions are so expensive, but then again there are far worse things to spend your money on: gambling, exotic cars, Russian mail-order brides, a meth problem.